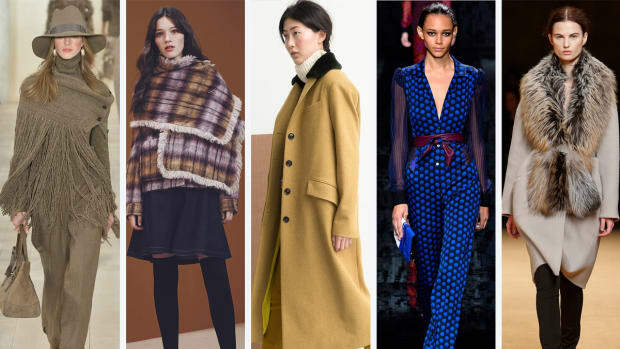 Right on the heels of pre-fall’s recent blanket coat trend (which is still going strong, by the way) is the robe coat, which seems as easy to wear as it is to take on and off. 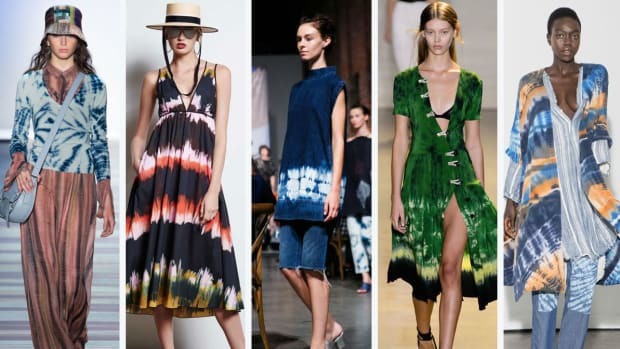 Fashion week doesn&apos;t always lend itself to cozy dressing or even common sense and practicality (high heels in the slush and snow, for instance), so when something cozy comes along, it is certainly welcome. Right on the heels of pre-fall&apos;s recent blanket coat trend (which is still going strong, by the way) is the robe coat, which seems as easy to wear as it is to take on and off. Houghton took the sizes to epic proportions with fuzzy mohair versions inspired by Katharine Hepburn and Bianca Jagger. Meanwhile, Altuzarra struck an equally snug, though more put together look with doubled-faced cashmere in bold cobalt blue and another in olive green faced with hot pink. There was the '70s, and then also the '70s. It never really goes away.